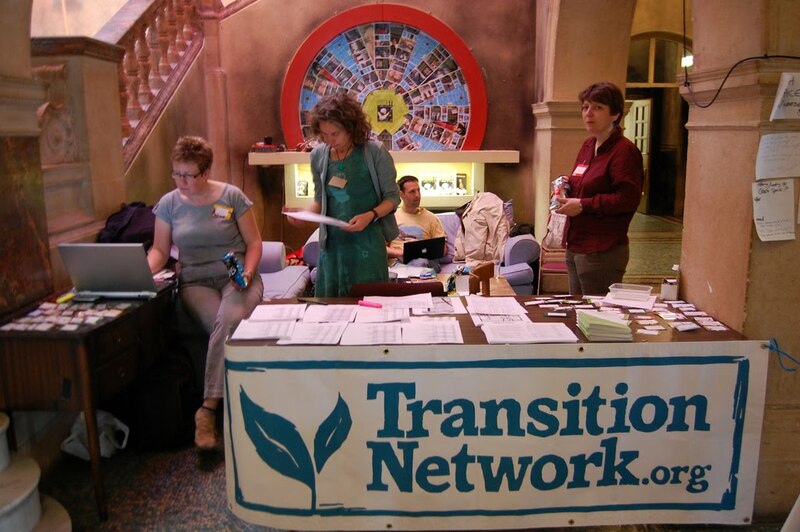 A new working paper sets out to analyse the Transition Town social movement as a Grassroots Innovation, bringing theories of sustainable innovations to bear on community activism for sustainable energy. This aims to glean new insights into the processes of movement growth diffusion of radical ideas and practices, and so inform the movement of potential areas where it might strengthen its effectiveness, to have wider impact. Abstract: The challenges of sustainable development (and climate change and peak oil in particular) demand system-wide transformations in socio-technical systems of provision. An academic literature around co-evolutionary innovation for sustainability has recently emerged to attempt to understand the dynamics and directions of such socio-technical transformations and social change, which are termed ‘sustainability transitions’. This literature has previously focused on market-based technological innovations. Here we apply it to a new context of social movements and social innovation, and examine the role of civil society-based social movements in a transition to a low-carbon sustainable economy in the UK. We present new empirical research from a study of the UK’s Transition Movement (a ‘grassroots innovation’) and assess its attempts to grow and diffuse beyond the niche. Applying strategic niche management theory to this civil society context delivers theoretically-informed practical recommendations for this social movement to diffuse beyond its niche: to foster deeper engagement with resourceful regime actors; to manage expectations more realistically by delivering tangible opportunities for action and participation; and to embrace a community-based, action-oriented model of social learning (in preference to a cognitive theory of behaviour change). Furthermore, our study indicates areas where theory can be refined to better explain the experience of grassroots innovations and social movements, namely through a fuller appreciation of internal niche processes, and integration with theories of social movements and social practices.